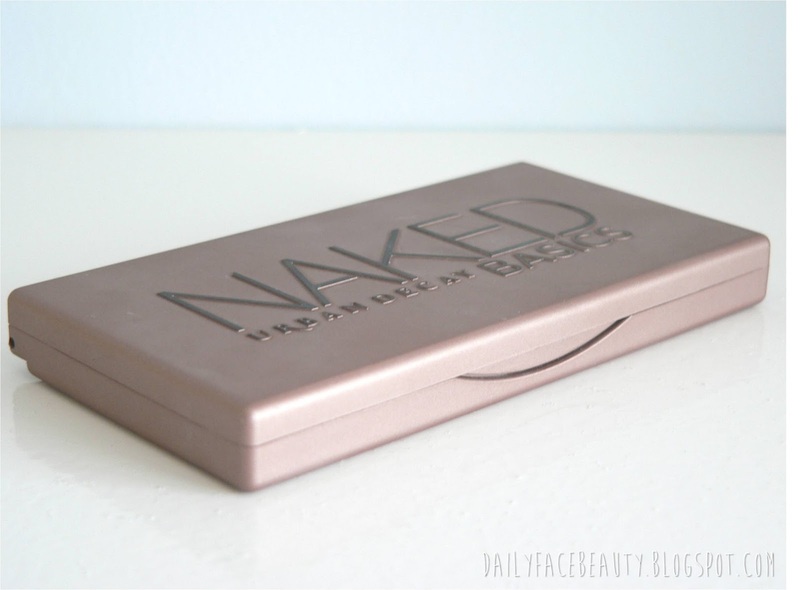 Usually I like to mix things up a bit when it comes to my eye shadows however lately I have been steering towards the same palette time and time again - the urban decay naked basics palette. I picked mine up at Debenhams for only £20 - which considering that a Mac quad would set you back at almost £50 this little ,iPhone sized, palette is an absolute steal - especially considering you are getting 6 full sized shadows in this palette. This palette includes 5 exclusive matte shadows and one shimmery shadow in the shade Venus. 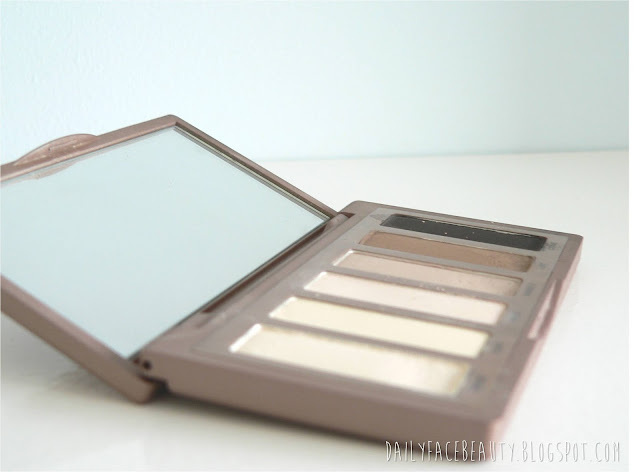 Having previously been an exclusive "mac girl" when it came to eye shadows I have to say I am really impressed with the quality of Urban Decay eye shadows - in particular their pigmentation. 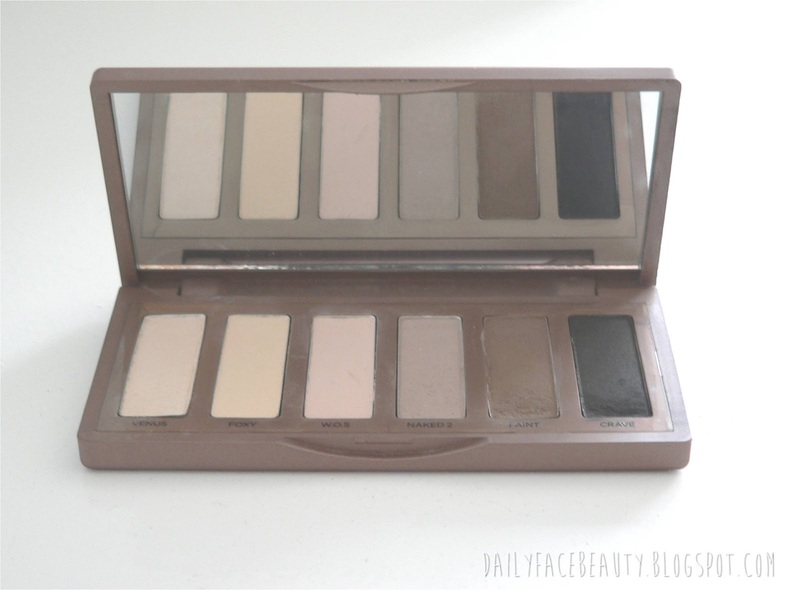 The size of this palette is just brilliant as it is perfect to travel with. However, I must note, for those of you who are wondering, this palette does not contain a brush but I find that these shadows work so great with my Eco Tools and Mac brushes that I don't actually miss the brush. 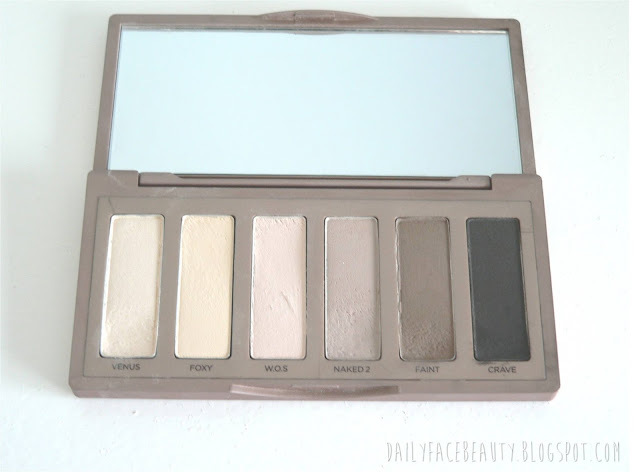 Another great thing about this palette is that it comes with a mirror so it is ideal for when you are on the go - not that I can ever imagine actually applying eye shadows 'on the go' ha ha but you get the picture. This product is so versatile that it is very hard to go wrong with. However one look I have been gravitating towards lately is a very subtle smokey eye. I do this by washing walk of shame all over the lid and then using my Mac 217 brush blend Naked 2 in the crease of my eye. Then I lightly apply Venus in the centre of the eyelid just using my ring finger to add a little brightness to my eye area. I finish off with just adding a touch of Venus below the brow bone to highlight. 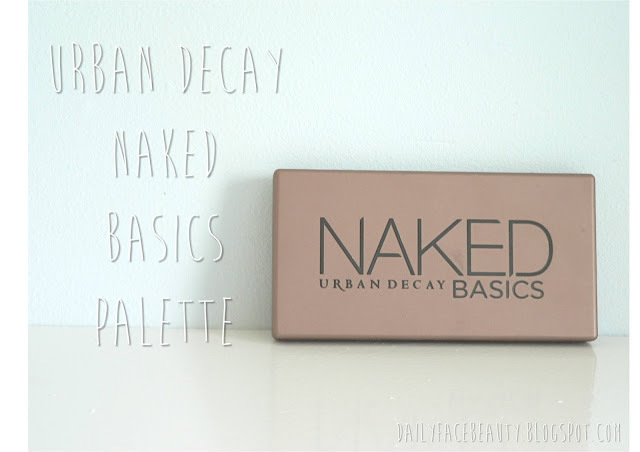 Have you tried any of the urban decay palettes if so which are your favourites?